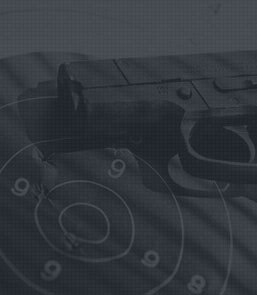 Intro to handguns course is intended for the individual with little or no firearms experience. The range time for this course is minimum. 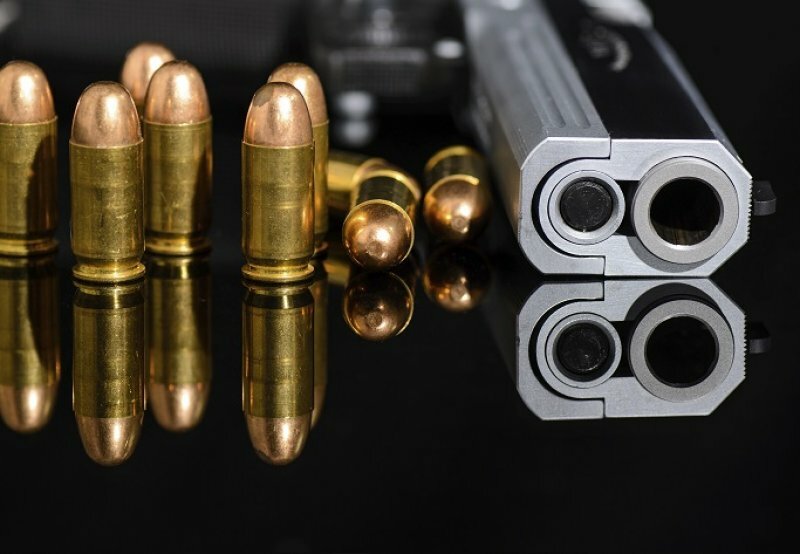 It is mainly designed to set the groundwork for safe pistol handling. 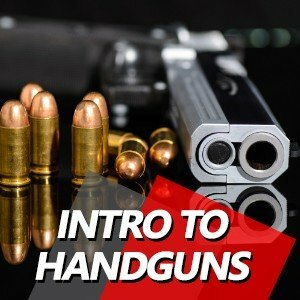 This class will teach you all the basics: handgun cleaning, definitions of terms, explaining the differences between a revolver and a semi-automatic. This is a great opportunity for a beginner to ask questions, get answers, and learn in a non-threating environment. This is a very FUN and informative class. There will be time for some one-on-one instruction. Plus, there will be some time on the range to shoot the revolver and semi-automatic that you learned about in the class. (Note: you will not be forced to shoot if you are not ready!) 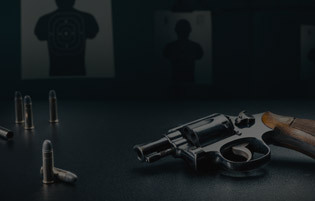 The successful completion of this course will give you basic foundation for firearm safety without compromising the fun and excitement of shooting at Sportsman’s Elite. AGE REQUIREMENTS: 21 YEARS OLD – UNLESS ACCOMPANIED BY A PARENT OR GUARDIAN OVER THE AGE OF 25 YEARS. ANYONE UNDER 18 YEARS OLD MAY TAKE THIS COURSE UNACOMPANIED AS LONG AS PARENTS OR GUARDIAN IS ONSITE AND THEY SIGN A WAIVER. IF TAKING THE COURSE WITH A PARENT OR GUARDIAN THE MINIMUM AGE IS 11 YEARS OLD.